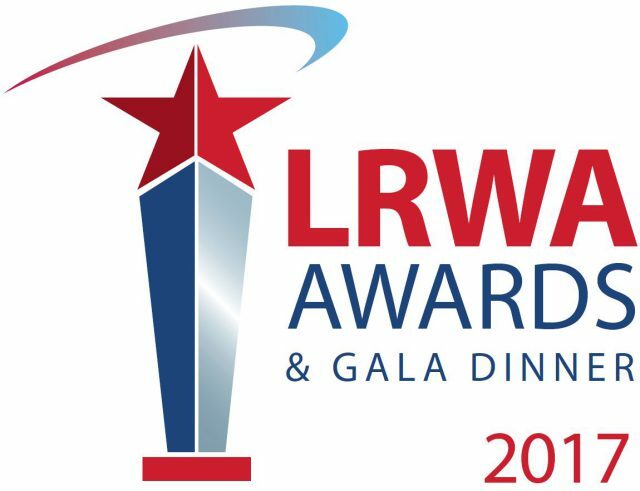 The inaugural LRWA Awards & Gala event took place at the prestigious Hotel Football, Old Trafford in Manchester on Wednesday 8th November 2017. 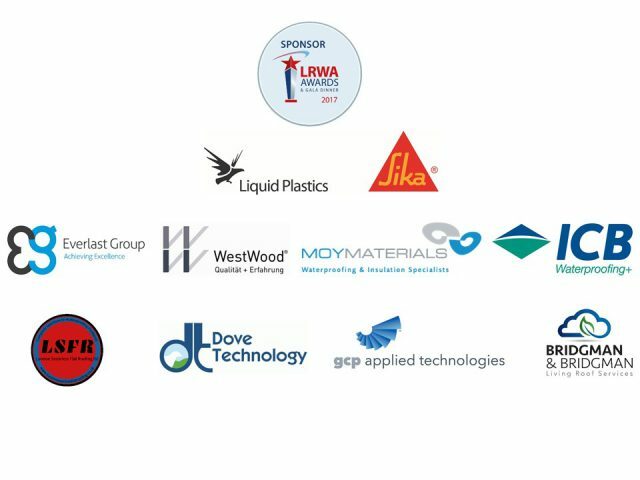 LRWA members including liquid waterproofing manufacturers, contractors and suppliers to the liquid industry, attended with guests to recognise the quality, professionalism and the finest workmanship and dedication to one of the fastest growing sectors of the roofing industry. 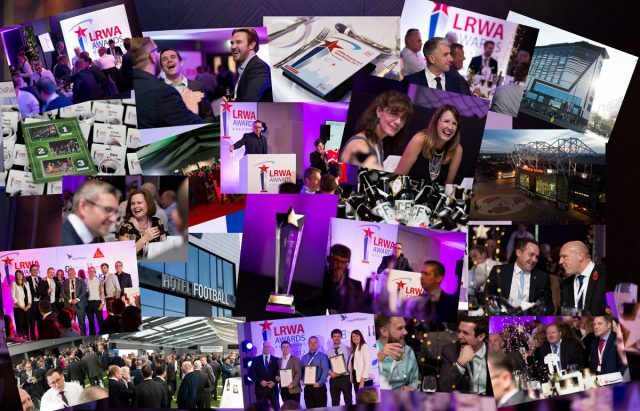 Thank you to everyone who attended…. it truly was a fantastic day!